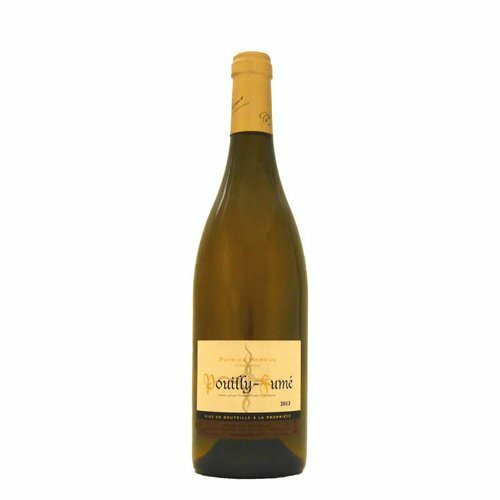 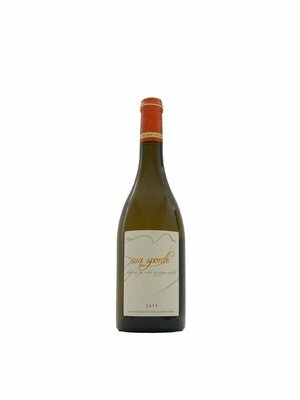 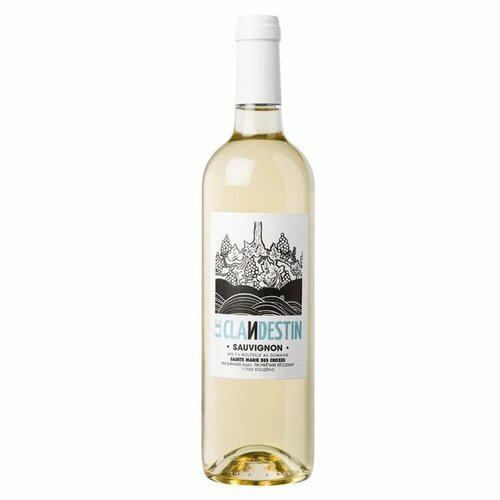 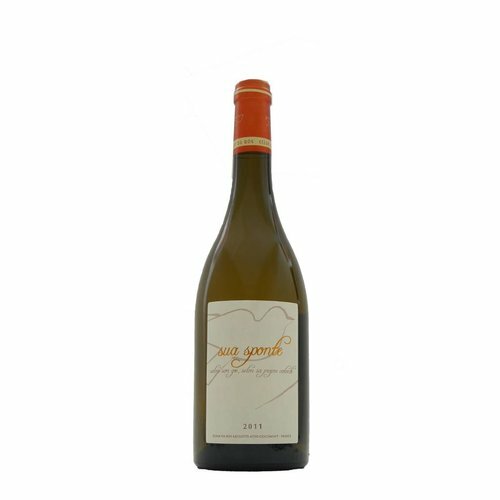 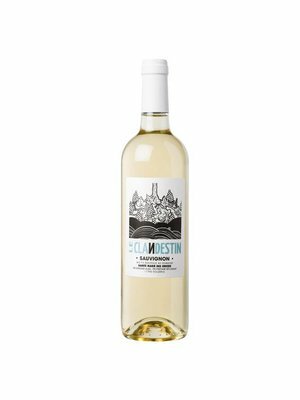 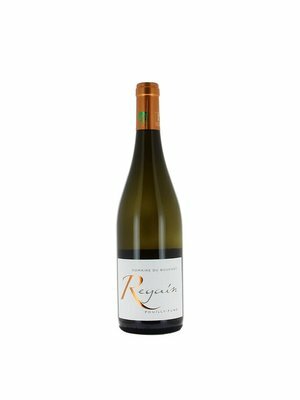 Wine selected by MijnWijnPlein with Sauvignon Blanc - MijnWijnPlein | Wine webshop for organic and biodynamic wines from France. 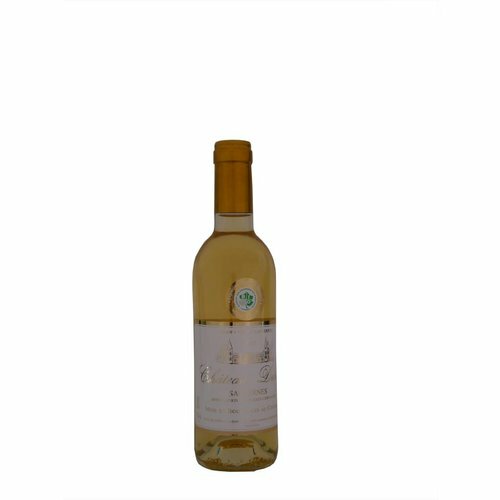 These beautiful Sauvignon Blanc wines from local winemakers are top quality and are specially selected by MijnWijnPleind for you. 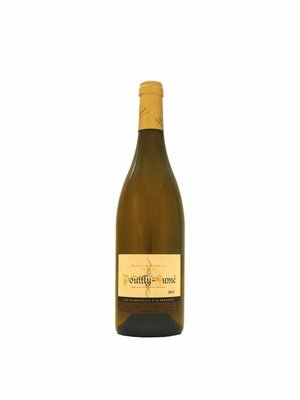 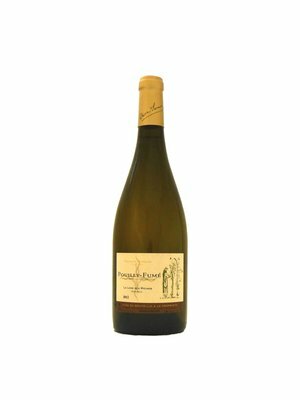 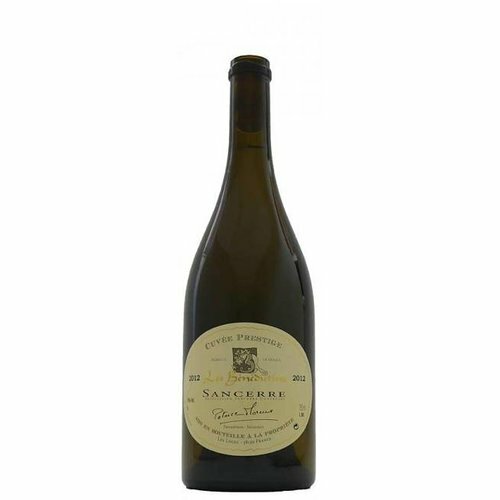 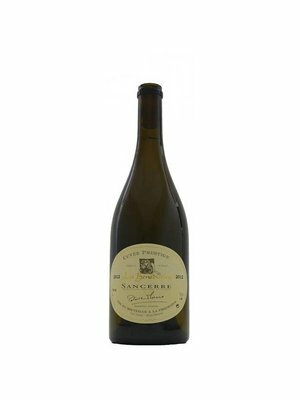 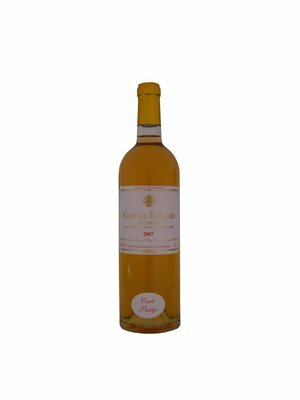 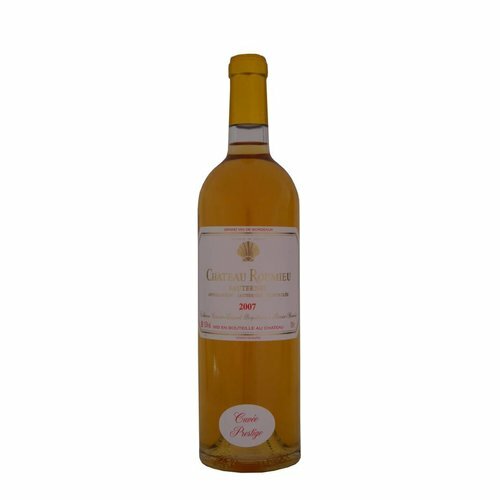 Sauvignon blanc is an old variety and is famous in France both in the Bordeaux where it is responsible for the large sauternes and in the Loire where he is famous as uncrowned king in the Sancerre and Pouilly-Fumé. 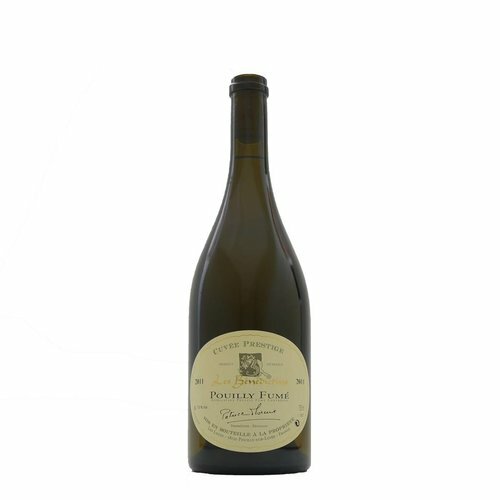 Furthermore, it is planted almost everywhere in France. 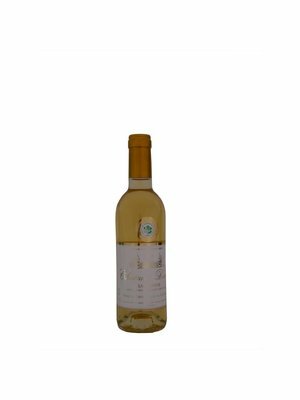 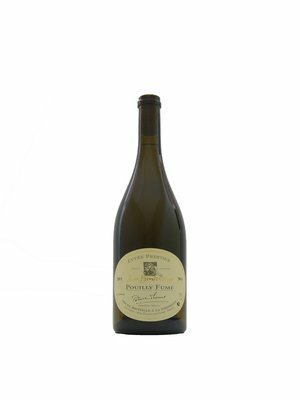 This grape is an aromatic variety with a lot of recognisability. 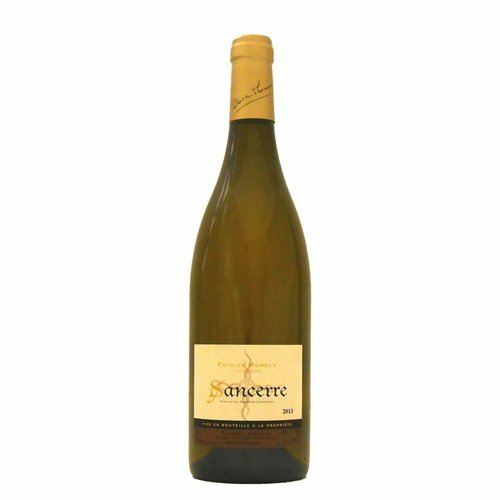 Aromas of gooseberries, asparagus, boxwood, always belong to sauvignon blanc. 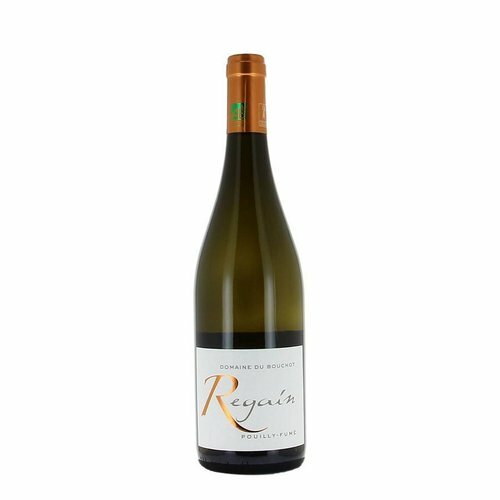 You will also encounter sauvignon blanc in Spain and Italy. 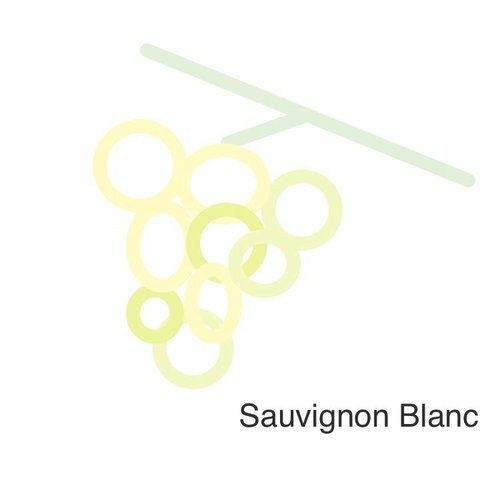 Outside Europe, sauvignon blanc is planted almost in all new world countries. But there is no country where sauvignon blanc is as popular as in New Zealand.